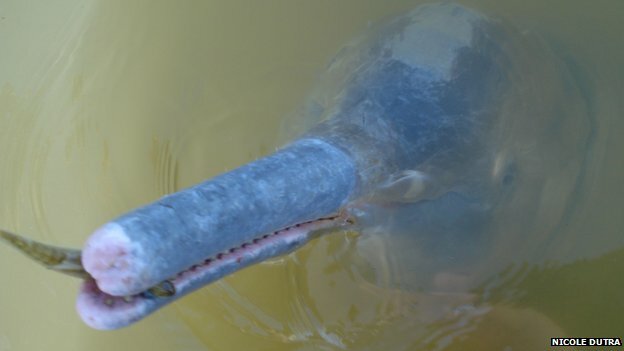 The Araguaia River Dolphin is the first new river dolphin species discovered since the 1918. This new species was differentiated from the Amazon River Dolphin by DNA analysis of several creatures. Furthermore, genetics show this species diverged from their Amazonian cousins more than a million years ago.